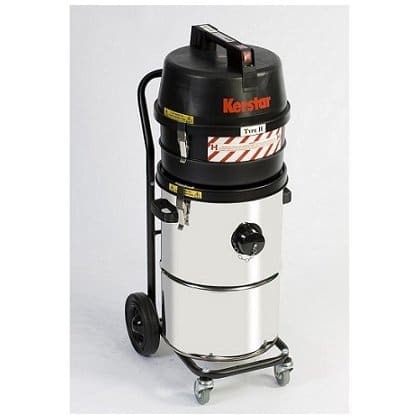 Hazardous vacuum cleaners (type H) have been purposely designed and built to meet the needs of users to safely and effectively pick up hazardous dusts and debris including asbestos, finely divided silica, carcinogens and highly active pharmaceutical products. From small vacuum cleaners through to large industrial units, all are designed to collect hazardous to health materials. For further information including prices please call us on 01684 850777 or email us on info@clemas.co.uk. 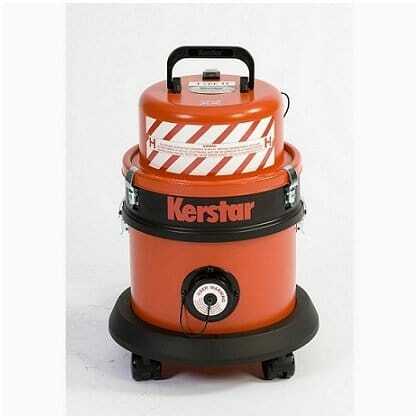 The Kerstar CV10/1 hazardous vacuum cleaner has a 1,000 watt motor and an 8.5 litre capacity. 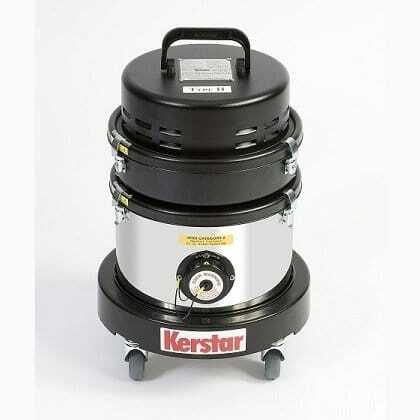 The Kerstar CV15/1 hazardous vacuum cleaner has a 1,000 watt motor and a 9 litre capacity. 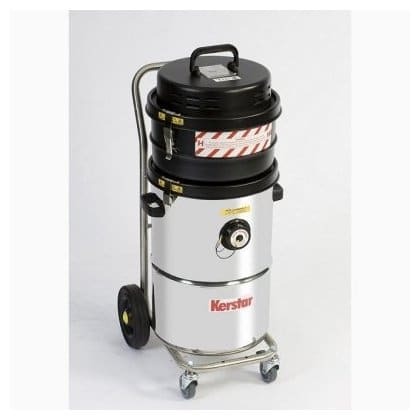 The Kerstar CV20/1 hazardous vacuum cleaner has a 1,000 watt motor and a 20 litre capacity. 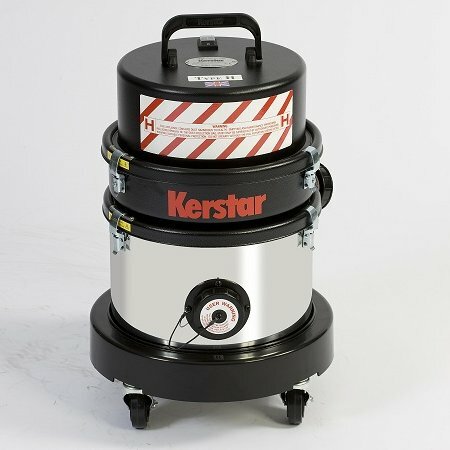 The Kerstar CV20/2 hazardous vacuum cleaner has a 2,000 watt motor and a 20 litre capacity. 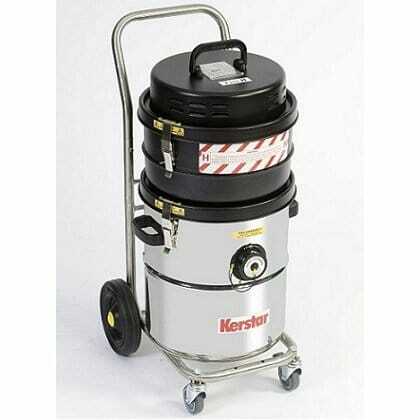 The Kerstar CV30/1 hazardous vacuum cleaner has a 1,000 watt motor and a 30 litre capacity. 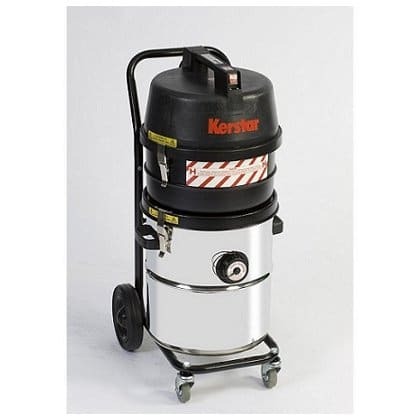 The Kerstar CV30/2 hazardous vacuum cleaner has a 2,000 watt motor and a 30 litre capacity. 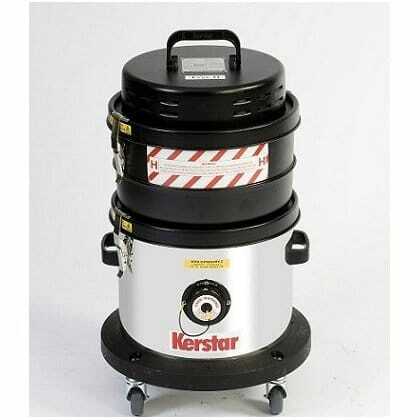 The Kerstar CV45/1 hazardous vacuum cleaner has a 1,000 watt motor and a 40 litre capacity. 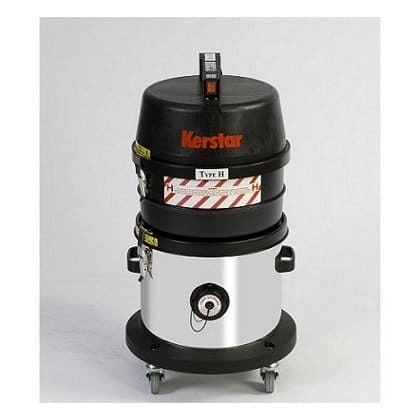 The Kerstar CV45/2 hazardous vacuum cleaner has a 2,000 watt motor and a 40 litre capacity. 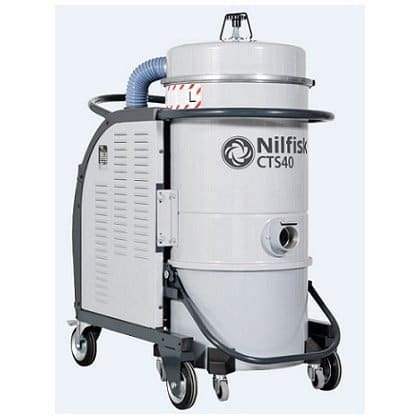 The Nilfisk CFM CTT40 is ideal when a powerful machine is needed for confined areas. 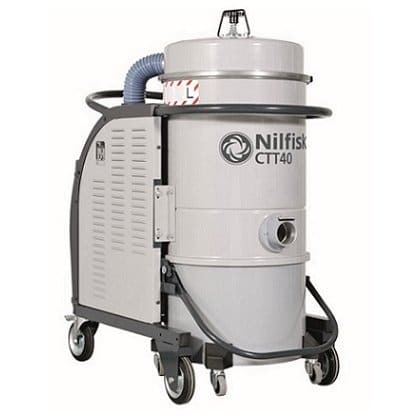 Nilfisk CFM CTS40 is ideal when you require a powerful machine in confined areas. 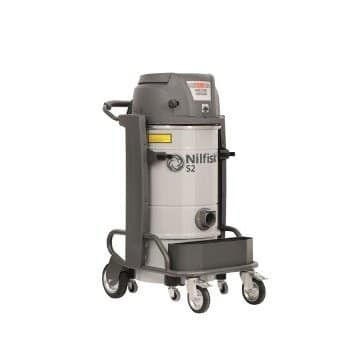 The Nilfisk CFM S2 range are single phase industrial vacuums with 2 "by-pass" motors.